The clangers now have been brought to a whole new generation thanks to the BBC with the wonderful Michael Palin narrating. And T and I have been watching them on iplayer and checking out the fab website. 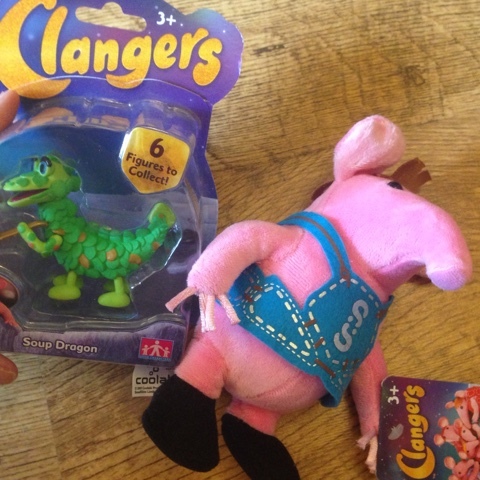 Released in stores this week the character toys are really cute, we were lucky enough to be chosen as one of the first reviewers and were sent a super cute plush small clanger and soup dragon collectable figure. The cuddly toy is going down really well with T and it's not been out of his reach since he opened his package, the retail price for these is £5.99, a really great price for something of great quality. 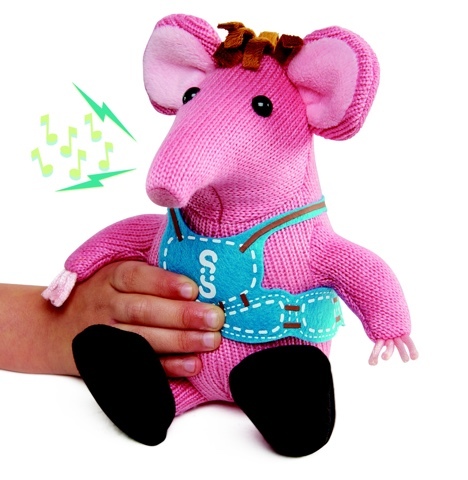 Small clanger is also available as in a squeeze and whistle version, although this one is actually made in trademark pink knit! He retails at £9.99. The collectable figure of the soup dragon we received is also great quality and is priced at £4.99 although you can purchase the pack of 5 family members for £9.99 which is a real bargain! More figures are due to be released later in the year. One of my favourite toys in the range is this musical starlight tiny toy, I love how these toys are not gender specific or 'themed' so they appeal to all children. 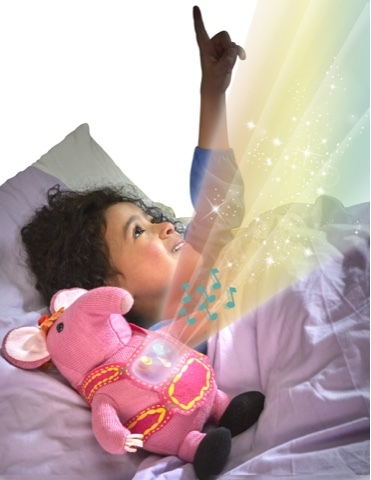 The starlight Tiny is £24.99, it's not just a toy, it plays soothing music and has beams of gentle starlight from its tummy, I'd really love to get one of these for T to introduce into his bedtime routine. 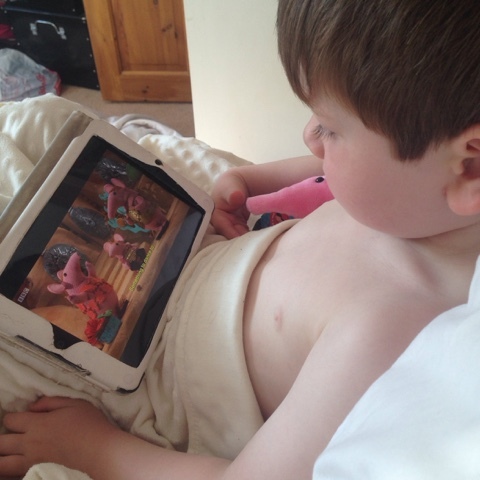 Last night he chose to watch the clangers before bed armed with Small Clanger I'm more than happy for him to watch during his chillout time. Also available in the range is this ah-maz-ing Home plant playset, I love that children can make up their own stories or incorporate other characters and play. Complete with 1 character colectable, of course all the collectables are just the right size to play and explore all the interactive features of this playset like the slide and baby soup dragon! In the meantime why not check out the program yourself or take a look at the website http://clangers.com which contains some lovely colouring printables and interactive features or watch on the BBC. Disclaimer: we were sent these products in exchange for this honest and fair review. All opinions are our own although photos were supplied should we wish to use them, which I was more than happy to do. I've not caught them yet but I'm determined to get my two to sit down and watch with me-I loved The Clangers. These toys look good too. Ah these would go down well in our house! 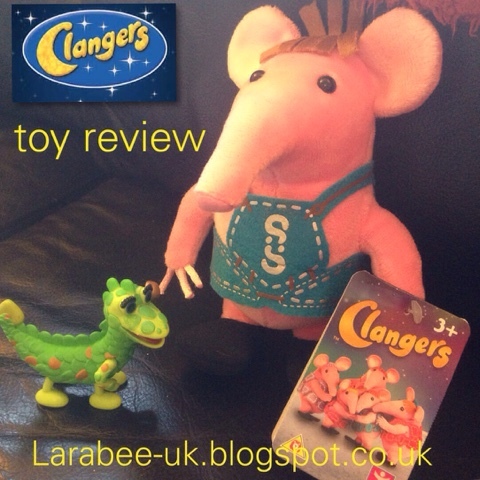 My kids are all loving The Clangers at the moment!